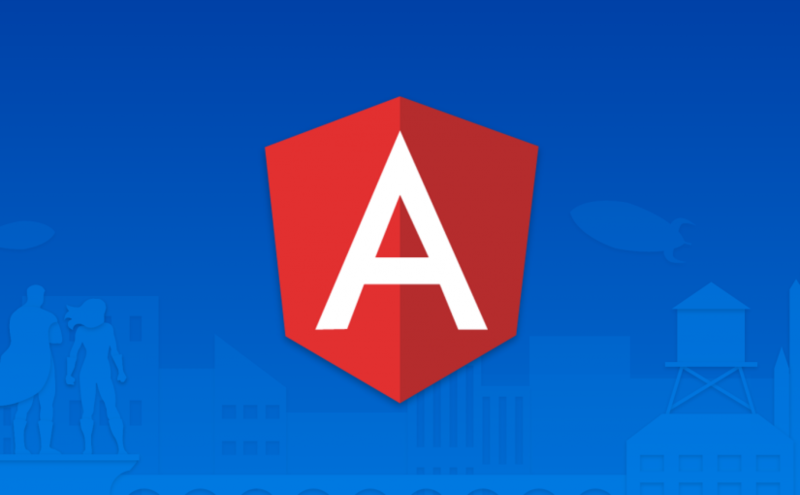 Angular 2 is the upcoming all-new Single-Page Web Application (SPA) framework from Google. It’s the successor to the well-known AngularJS, which was first published in 2009. Recently we brought a Cordova-based web app which already runs successfully on iOS and Android to Windows Phone 8.1. One of the issues you will definitely come across when porting your app to this platform is the handling of the back button, an essential part of Windows Phone’s user experience. Where applicable, pressing the back button should take the user to a previous page/dialog. If the user presses the back button on the first page of the app, then the app terminates (unless it is allowed to run in the background). Not respecting those policies may not only lead to a rejection of your app, but also to bad ratings in the Store.